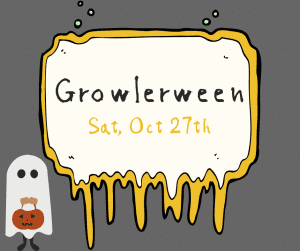 Don’t miss the hottest Growlerween celebration in Odessa. We’ve got pumpkin painting and the Tampa Chalk Car for the young crowd, and a fab lineup of Florida craft beer, cider, kombucha, and nitro coffee for the 21+ crowd. The Got Lobstah? 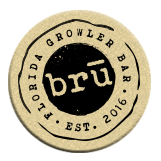 Food Truck will be out back and we’ll be raffling off unique bottles of beer every hour!